Sophomore P-TECH students are invited to attend a Letter of Intent Celebration at 6 p.m. Tuesday, Feb. 5, at the Eastfield College Performance Hall. The students will be recognized as they receive letters of intent in their pathways. Eastfield College is located at 3737 Motley Drive in Mesquite. 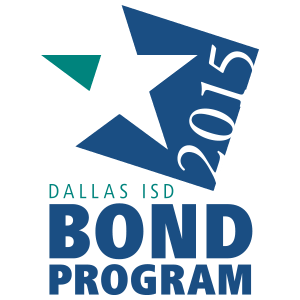 Students who enrolled in a Dallas ISD P-TECH have the chance to earn up to 60 hours of college credit, tuition-free. They can earn an associate’s degree or industry certification while earning their high school diplomas. P-TECH stands for Pathways to Technology Early College High School. After attending their freshman and sophomore years at their high school campus, juniors and seniors attend pathway-specific classes at a partnering Dallas County Community College. Applications are being accepted for the 2019-2020 school year for specialty programs and schools now through Jan. 31. Learn more about P-TECHs here. Find information on of the district’s special programs and schools and apply here.